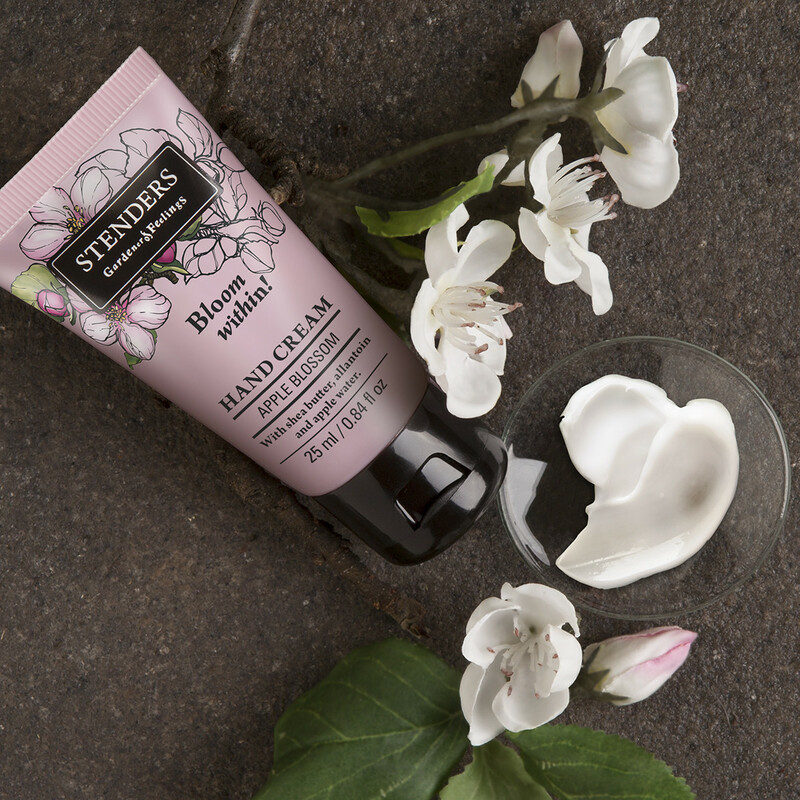 Deliver care and comfort to your hands with a pampering touch of our petal-perfumed hand treatment. 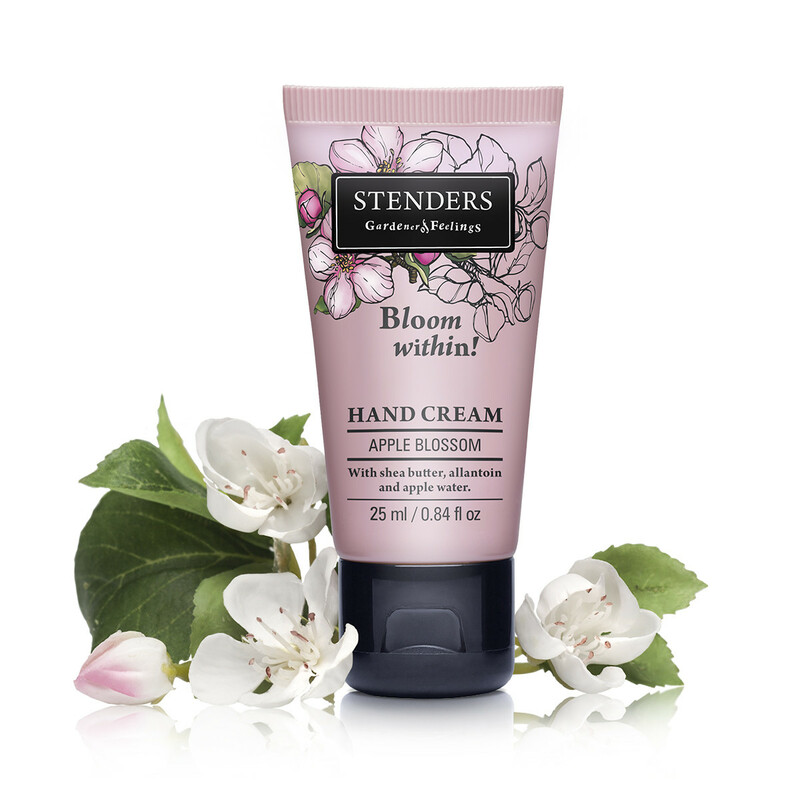 Filled with the skin-toning apple-water, deeply nourishing shea butter and allantoin for additional moisture benefits, the cream will leave your hands velvety smooth and delicately perfumed with a scent reminiscent of the beautifully blooming apple trees in spring. 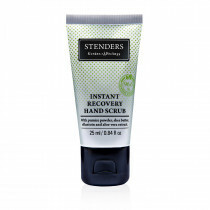 Easily absorbed into the skin, to provide daily protection to your hands in any weather and any situation. 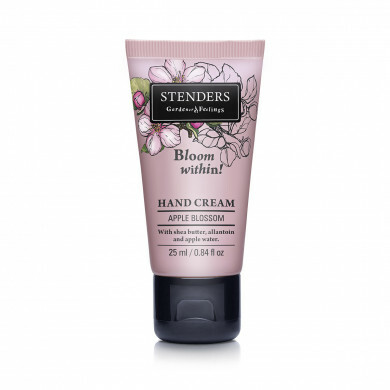 It creates a moisture-locking barrier to care for the comfort and beauty of your hands. 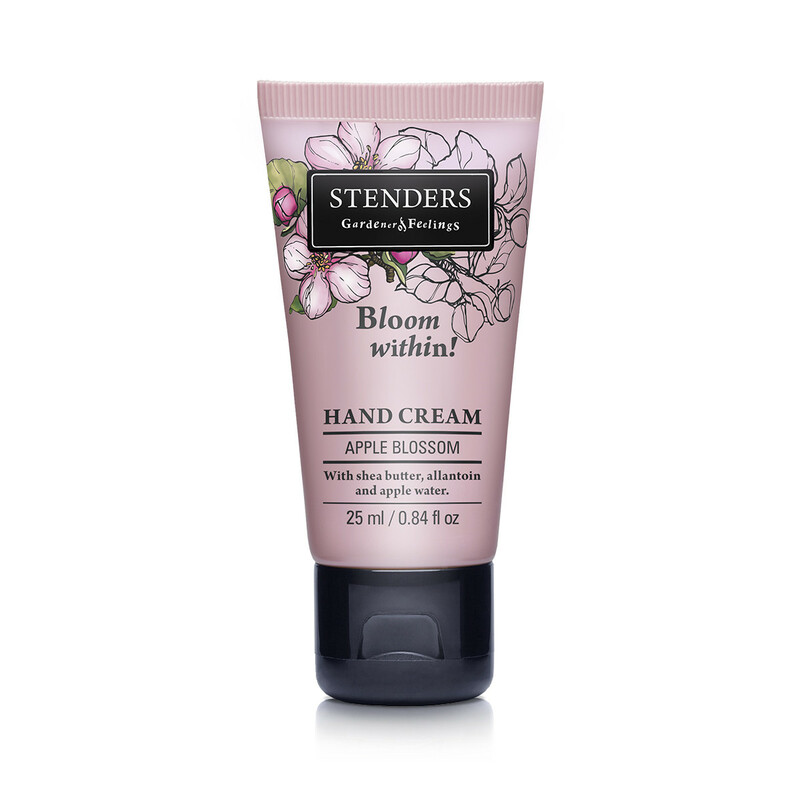 Apply a small amount to the hands by gently massage the cream into the skin until fully absorbed. 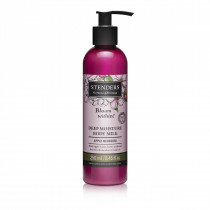 To moisturise the skin of your body select our lightweight, delicately perfumed Apple blossom deep moisture body milk. 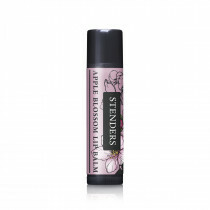 Your lips will feel moisturised, protected and delicately scented with our Apple blossom lip balm. How to care for your hands on a day-to-day basis?